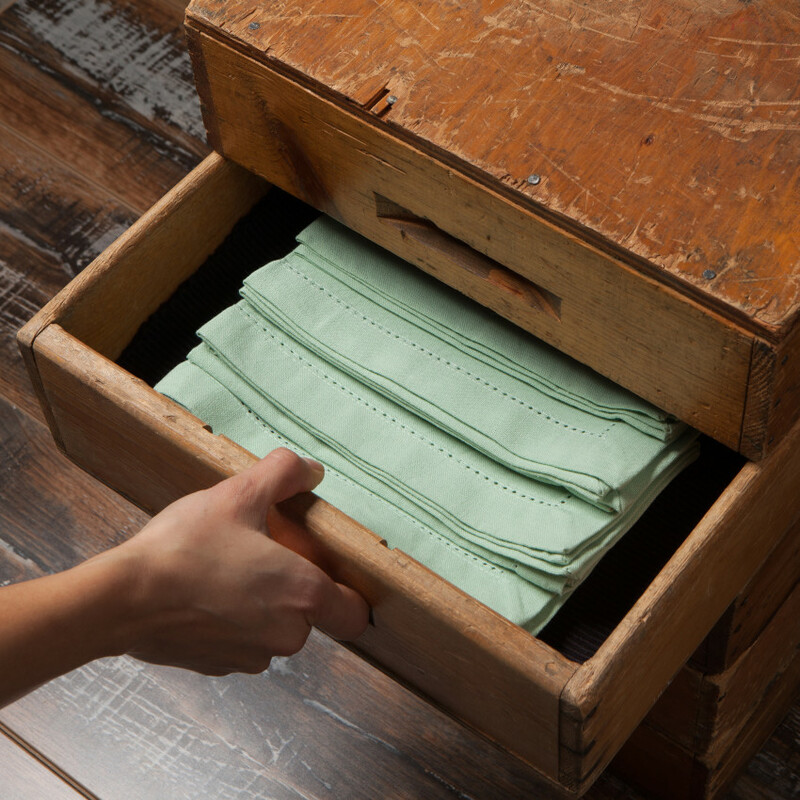 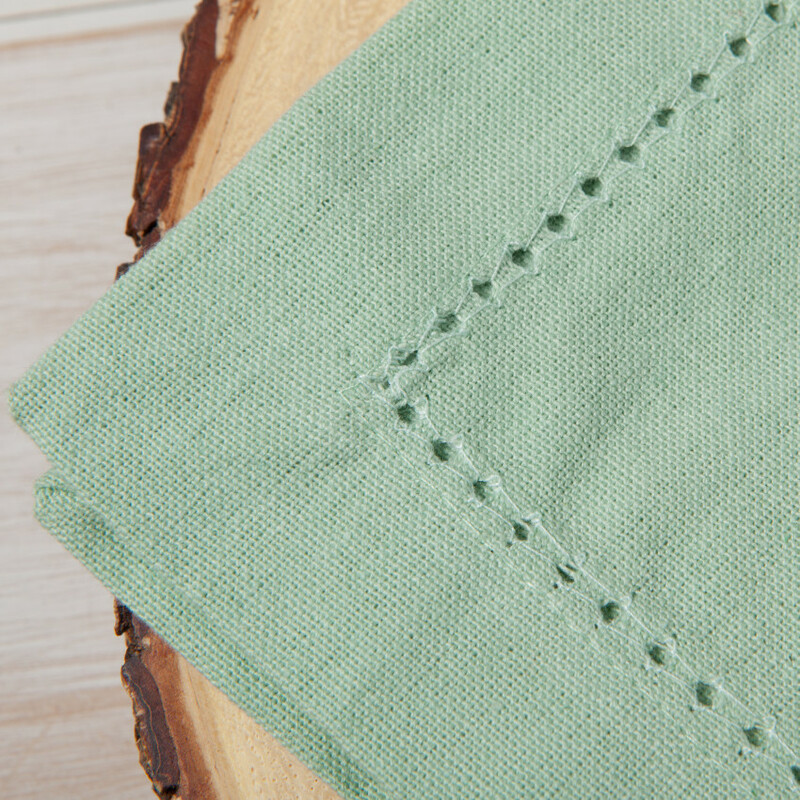 This Hemstitch napkin features a smart, classic border and is available in a variety of colors to compliment any tabletop palette. 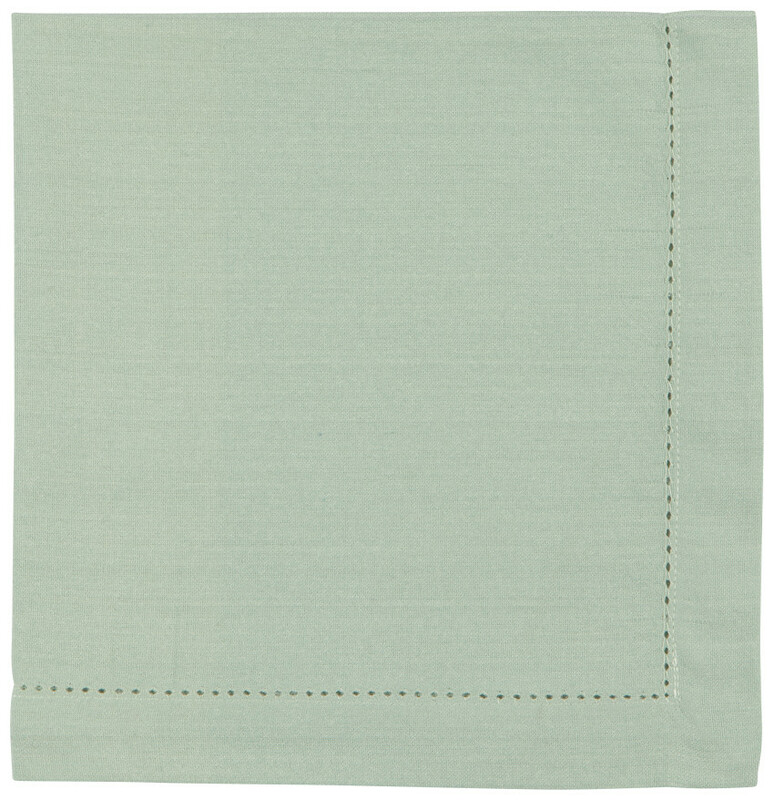 It is made from 100% cotton. 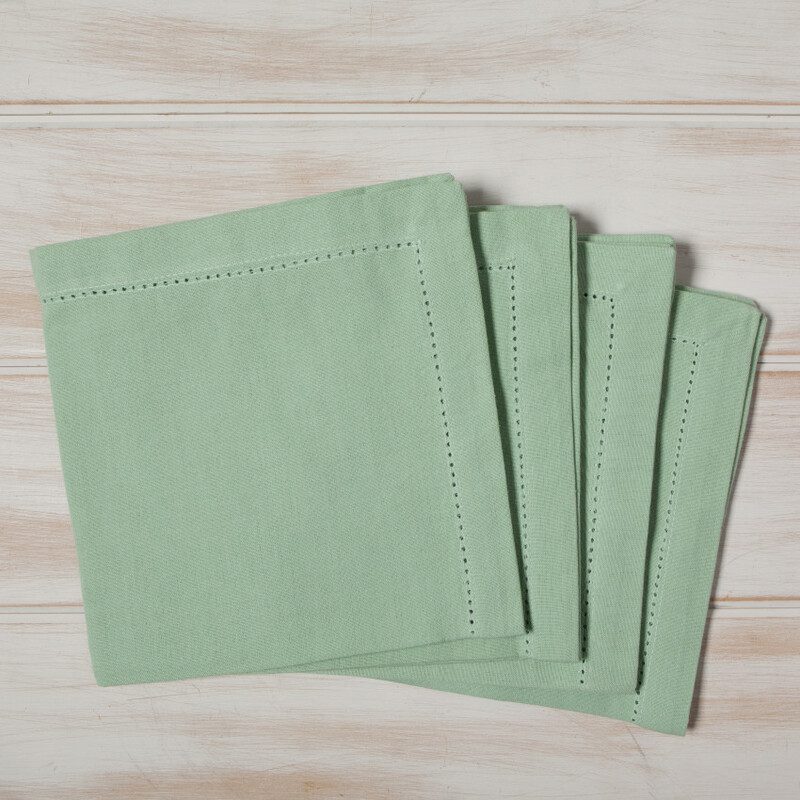 The solid colors coordinate perfectly with our Hemstitch tablecloths.